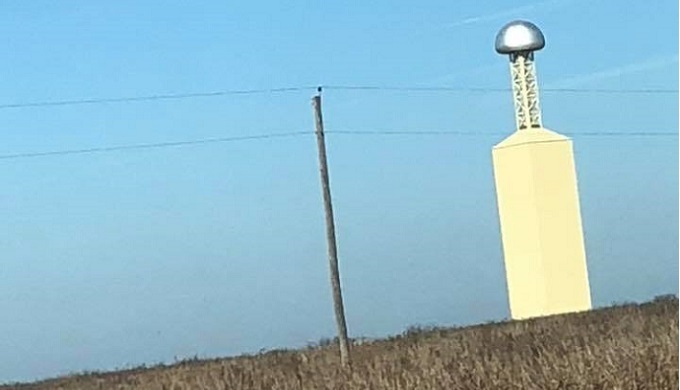 In recent months, a mysterious tower resembling Nikola Tesla’s Wardenclyffe Tower has appeared outside Milford, Texas, a rural community in north central Texas. Its construction was noticed by citizens of Milford in 2017, but only in the past few months has it become a fixture of the landscape. 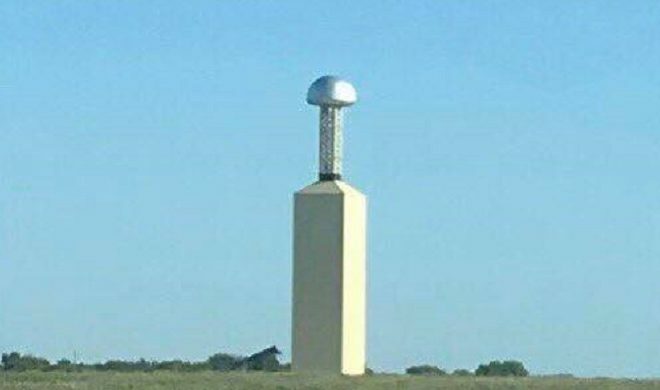 Anyone heading down I-35 can get a clear view of it from the highway; it stands alone in a field, unusual and looming. 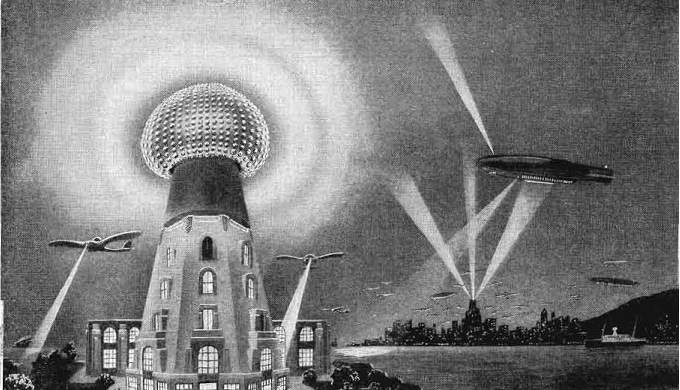 The similarities between Milford’s mysterious tower and the Wardenclyffe Tower are visually striking, but it hasn’t been nicknamed the “Tesla Tower” based on appearance alone – Tesla’s vision for the Wardenclyffe Tower involved wireless transmission. He was attempting to create the wireless telephone system that we live with today, even predicting inventions such as the Apple watch. 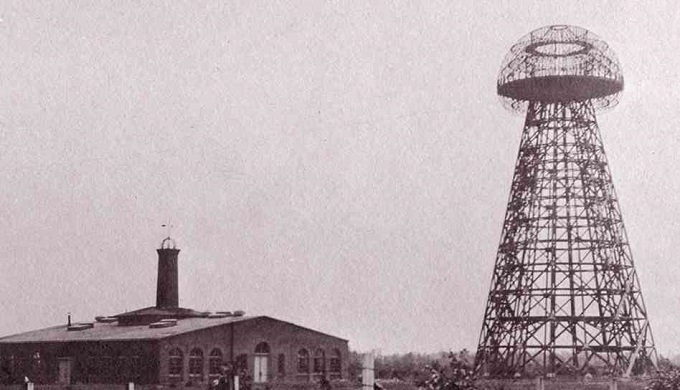 Unfortunately, the Wardenclyffe Tower ultimately led to the engineer’s downfall; though the construction of it was finished in 1902, Tesla lost possession of it in 1915 because he was unable to afford the mortgages. The Zenneck surface wave is named after Jonathan Zenneck, a physicist and electrical engineer. 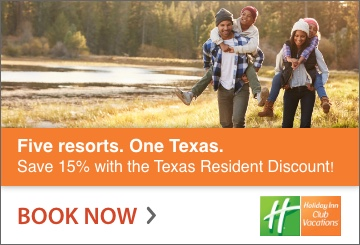 He was among the pioneers that studied electromagnetic waves. Zenneck surface waves have not yet been experimentally observed, and Viziv is unique in that its technology only uses these surface waves, as opposed radiated waves.